Cars.com is one of the biggest new and used car marketplaces in the world. Buying a new car is an exciting moment, so Cars.com launched a campaign to help capture these special moments and put them on display. Cars.com called upon their audience to snap a picture with their new cars and to share it out using the hashtag #newcarface. They also launched a microsite, newcarface.com, to further promote the campaign and used TINT to power the social experience. 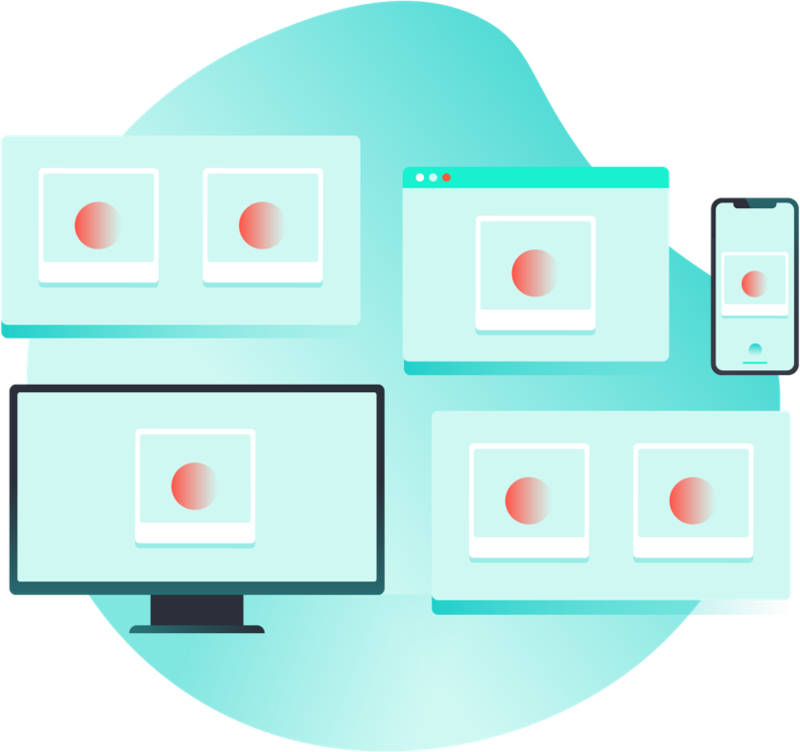 This means that their microsite shows potential participants how others are joining in the competition - and updates dynamically with no work needed from webmasters or developers. The primary goal of the campaign was to increase consumer awareness of Cars.com through social engagement with the brand. To incentivize participation, Cars.com put up several $25,000 cash prizes to be used on car loans. 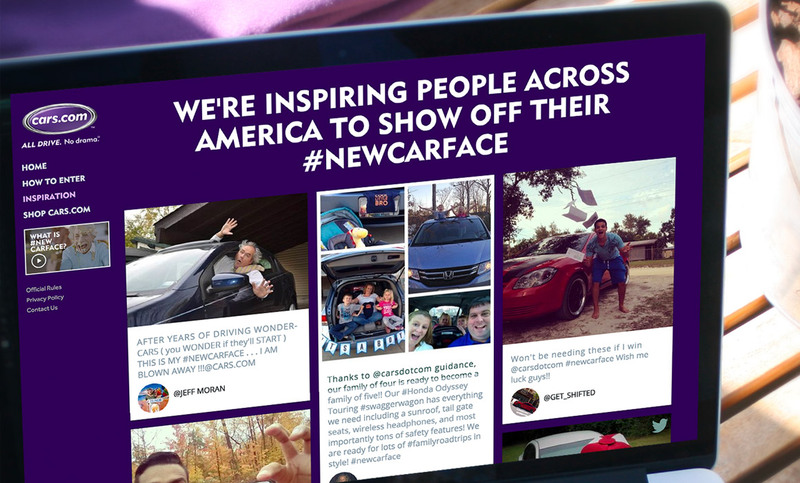 To date, #newcarface has generated 7.57 million impressions and has received thousands of submissions. At TINT, we believe this is the sign of a successful social campaign - not only spreading the word about your brand by getting your users participating in the contest, but to have them sing your praises and promote the contest itself. #newcarface has been so successful, Cars.com has extened their campaign through October, 2015.